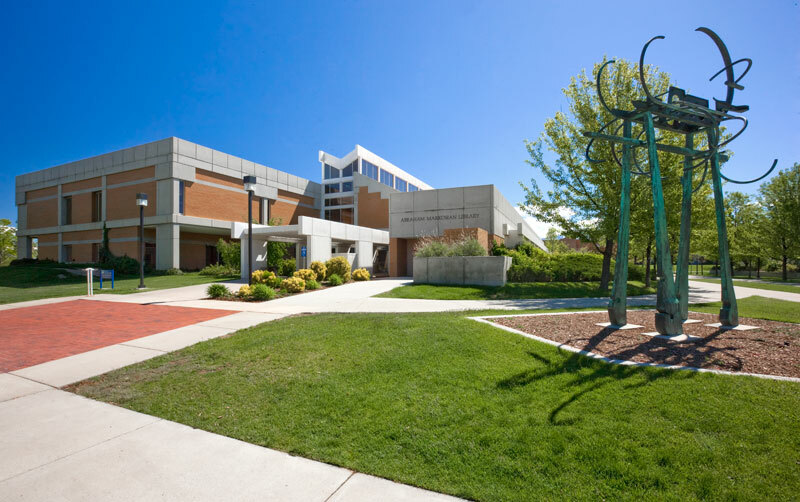 The Markosian Library is a three level library located on the Salt Lake Community College Redwood Campus. 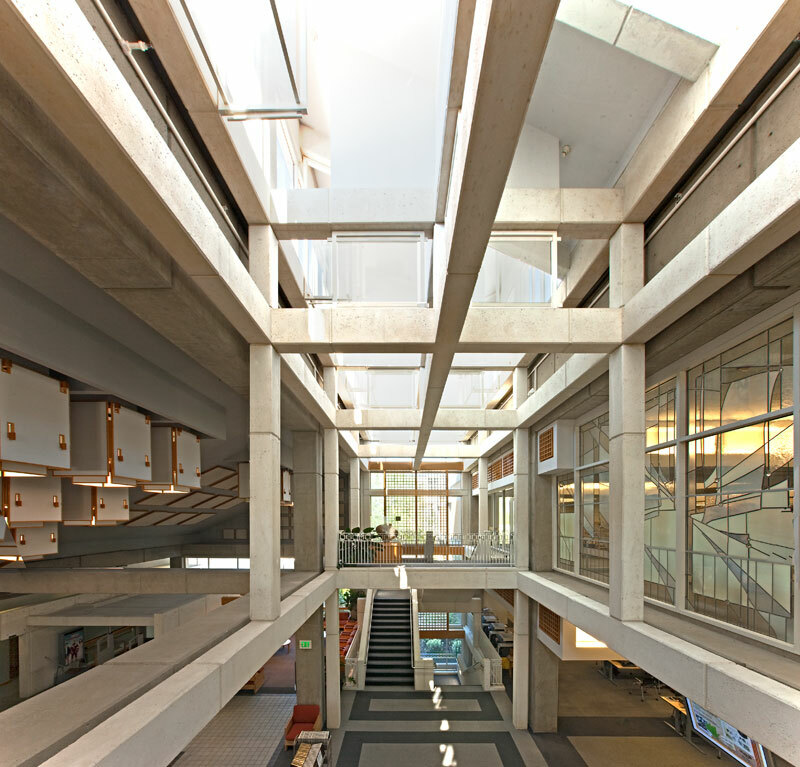 In additional to library functions the building serves as a state of the art student computing center. 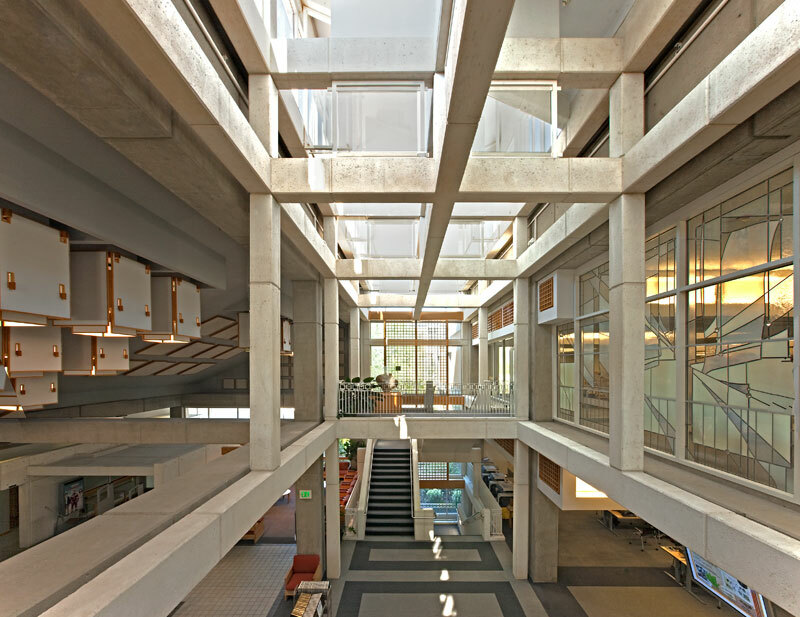 There is a central atrium located at the heart of the building which gives the visitor a wonderful sense of light and space. 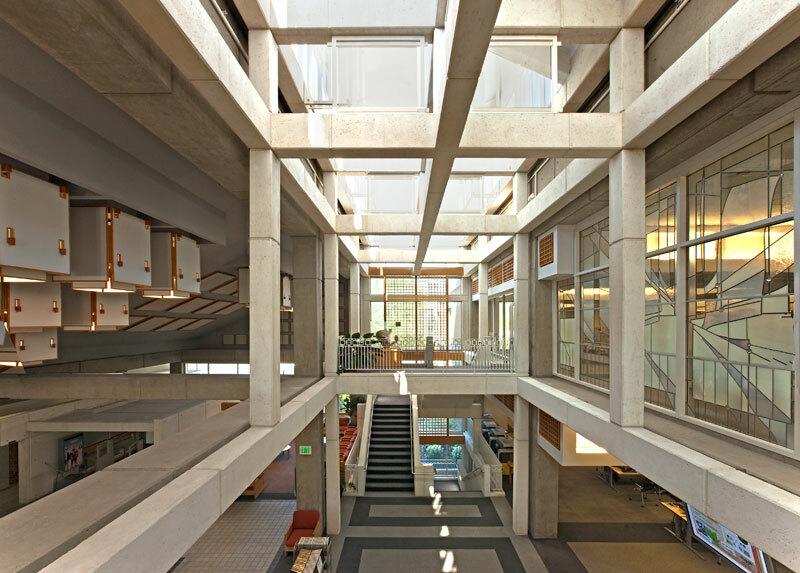 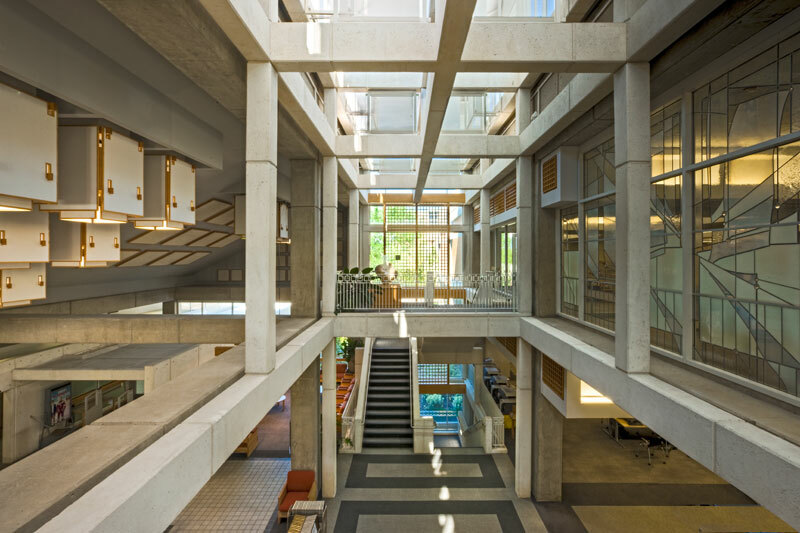 The original building was designed by Barry Smith in 1991 and the two subsequent remodels to the building were completed by HFS Architects. 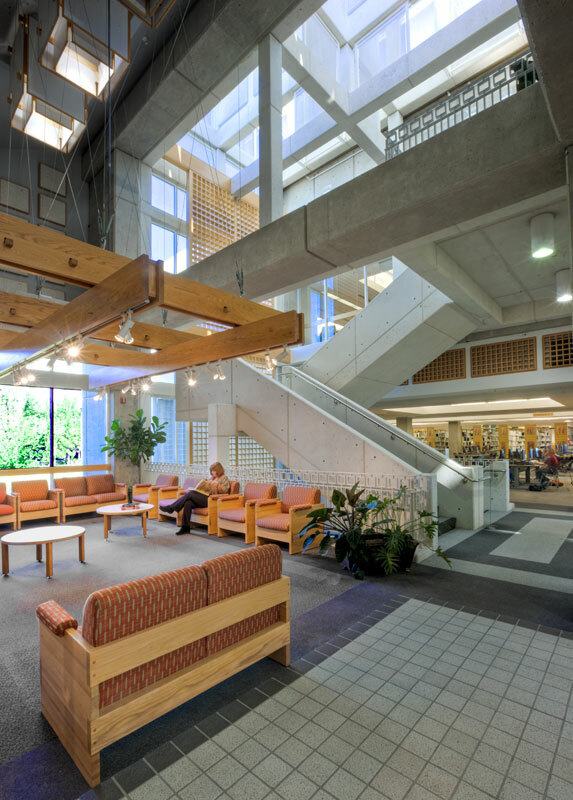 The remodels included updating the library to stay current with the ever changing digital needs for a library.